Dr. Shanahan will be able to determine your cost based on the specifics of your individual needs. These factors can include the complexity of your case, how long your treatment will take, and your orthodontic insurance coverage. 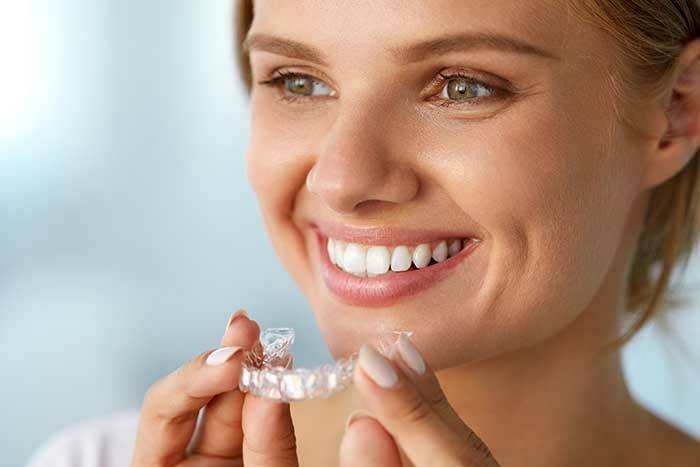 Many dental insurance plans cover Invisalign just as they would other orthodontic treatments like braces. Dr. Shanahan’s office or your insurance carrier can help you to determine the exact coverage for your treatment. If your insurance does not cover all of your treatment costs or if cost is a concern for you, talk to us about payment options – we offer flexible and affordable monthly payment plans, some with no interest. Many of our patients take advantage of our third party financing partners including Care Credit to spread their treatment costs over a longer time. You can also apply for these online before you come into the office. What about flexible spending accounts? Since Invisalign falls under orthodontic treatment, these costs can qualify for FSA reimbursement. If your company offers an FSA and you know youd like to use it to pay for Invisalign, plan ahead and consult your benefits department. When it comes time to enroll in your program, you can authorize a deduction for the appropriate amount for your Invisalign treatment and save money while doing it, since its a pre-tax contribution. Its an easy and convenient way to get the smile you want.